Send us request to list your organization on OceanAlive. 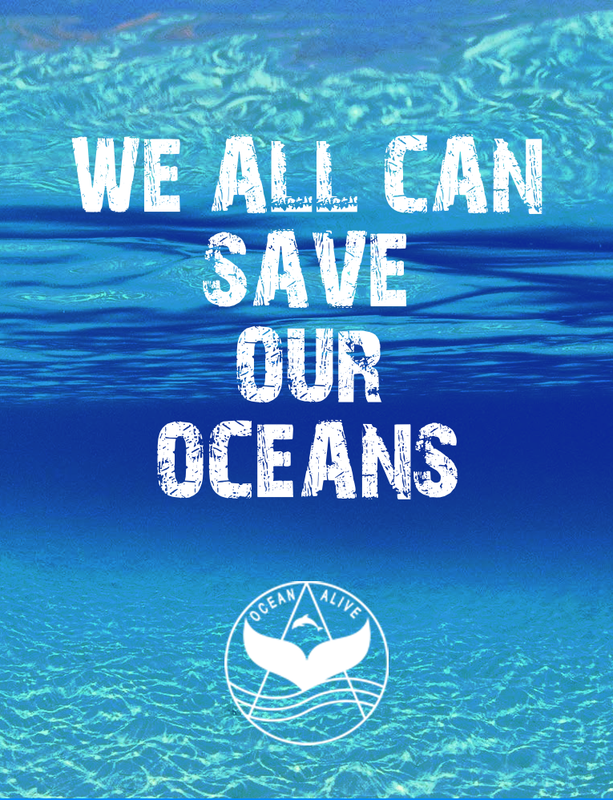 Our Org-Central membership is made up of the societies/organizations that are working together to achieve global impact through a shared commitment to protecting the oceans and other life forms on our planet. Members of the OceanAlive are ambassadors of the world-wide oceans protection society. Become a Sustaining Member. If you join OceanAlive or are already a member organization, consider becoming an OceanAlive Sustaining Member, a membership category that offers your NGO an opportunity to support OceanAlive with annual contribution or regular membership dues. Sustaining Member supports OceanAlive ability to engage activities towards healthy oceans projects and is a way to demonstrate your organization’s leadership in the international conservation community. Read more about the benefits of Sustaining Membership here. 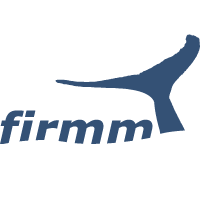 The organization firmm (foundation for information and research on marine mammals)is dedicated to the research and protection of whales and dolphins. Our locations serve as research stations for marine biologists and do also provide opportunities for everyone to learn about these fascinating marine mammals.